The Estate Swing Wireless 4-Channel Digital Keypad is the perfect solution for access to any door or pedestrian gate. This keypad needs to be paired up with a “nucleus” that both access and exit relays built in. The Estate Swing Wireless keypad is available in 2 different casings: ABS plastic and rugged aluminum. Both of these keypads feature LED illumination. This keypad can store up to 4 unique access codes which will send out 4 unique signals. 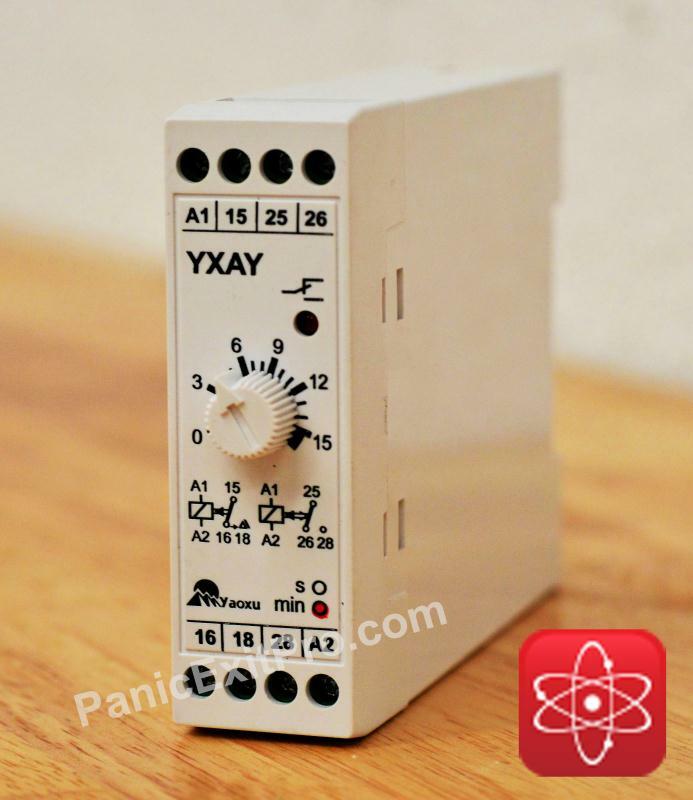 This keypad requires the use of the Estate Swing 433mHz Receiver to operate wirelessly. 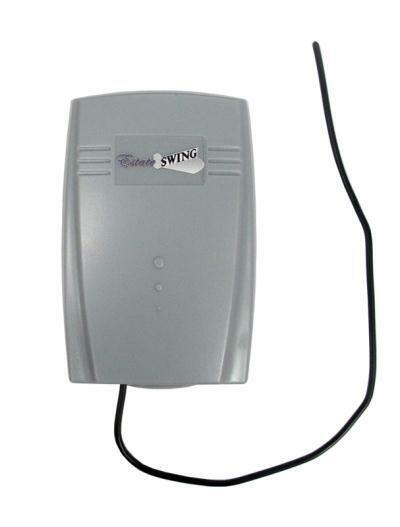 With its 433MHz transmitter, the Estate Swing keypad boasts a range of over 200 feet. Possessing the capability of four programmable access codes (each with a unique signal), the keypad can control up to four independent devices or utilize multiple access codes for one entry point. Additionally, the keypad has been designed to be easily mounted, as well as aesthetically pleasing. Another useful feature of the keypad is a single digit secondary transmission. Following the entry of the correct access code, the keypad is prim ed for approximately 20 seconds to send the same signal - useful in situations that require a quick re-entry or to stop the gate from hitting an obstacle. The Estate Swing Wireless Keypad needs to be paired with a “nucleus” device. 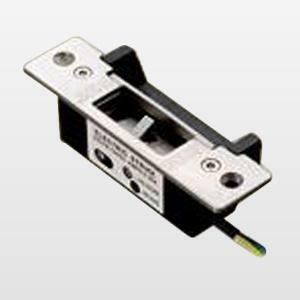 “Nucleus” devices are the central point of the door securing system. The Estate Swing Wireless Keypad will communicate to the “nucleus” that the proper code has been entered. The “nucleus” will then communicate to the locking device to open. 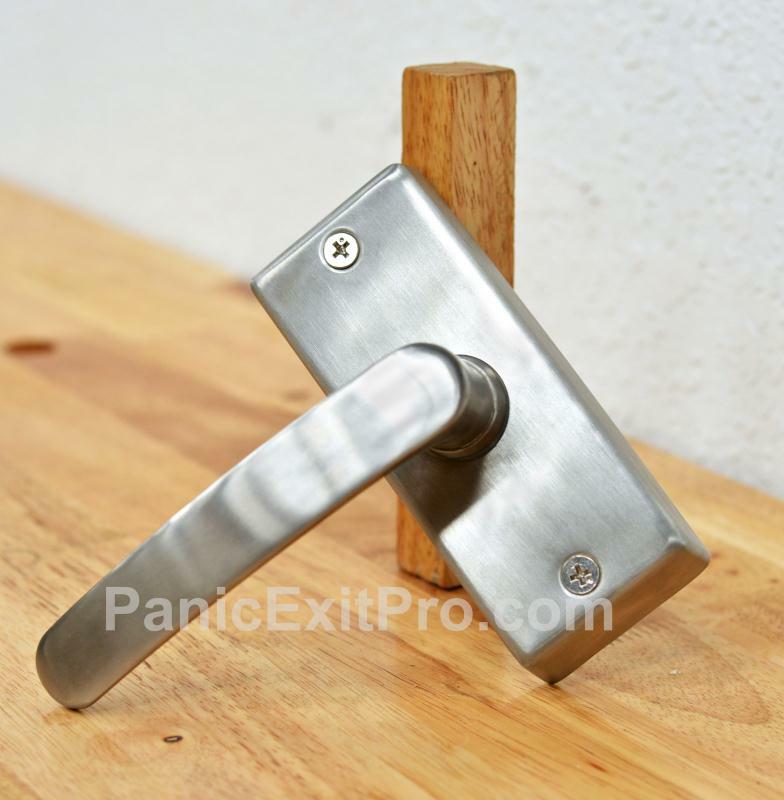 “Nucleus” devices are noted on PanicExitPro.com by a nucleus logo in the product picture. These devices can include GSM intercom, a automatic door opener, or a timed relay. Once you have a “nucleus” device you will be able to add additional exiting devices. These devices communicate to the “nucleus” that someone is requesting to exit the property.